Theatre New Brunswick is thrilled to welcome Fredericton playwright Len Falkenstein as playwright in residence for our 50th anniversary season. Len is a nationally celebrated playwright with his work Lac/Athabasca was recently published by Playwrights Canada Press. His work speaks brilliantly to the experience of living in Canada in the present and courageously explores political themes. 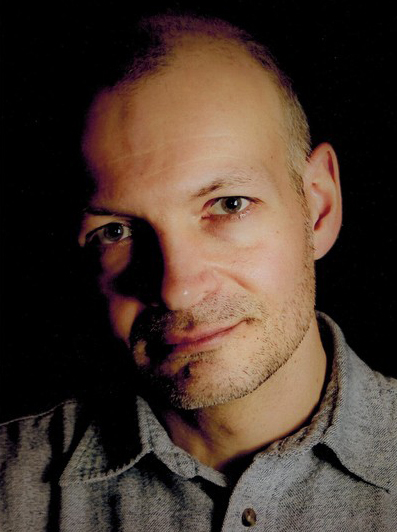 As a theatre maker in Fredericton and New Brunswick, he has been a centerpiece of the arts ecology for over fifteen years, and it is our tremendous privilege to have him here at the theatre. Len’s new work is in many ways an extension of the themes in Lac/Athabasca. This new work will be focused on the communities of Fort McMurray and the ecological, environmental and political impact of the oil industry. It will be an episodic play that explores multiple perspectives, offering a layered perspective without creating good/bad binaries. This is an issue that Len is deeply passionate about, and with so many Maritimers having moved from home to be a part of the Fort Mac community we know that the work will resonate deeply with our audiences. This residency was made possible through support from ArtsNB's Artist in Residence grant program. 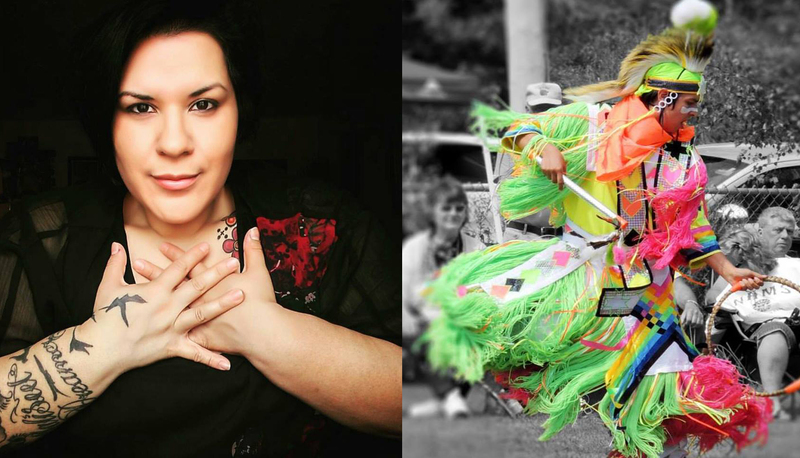 Theatre New Brunswick are pleased to welcome two Indigenous artists for residency in 2018. With support from ArtsNB and Theatre New Brunswick, dancer/choreographer Possesom Paul and visual artist/playwright Natalie Sappier will begin developing a new work for the stage this spring. “It’s exciting to work with the team at TNB to help bring to light a high caliber Indigenous performance. This is a true step towards walking together in reconciliation,” said Paul. Paul and Sappier were both introduced to Theatre New Brunswick through their work with the TNB Young Company production, The Eighth Fire. In 2015 Paul toured with the company as a dancer and production choreographer with Sappier contributing her skills as a visual artist and storyteller. “Possesom is a fixture at Pow Wow events throughout Atlantic Canada and nationally as both a dancer and an MC, and he is also a celebrated teacher,” said TNB Artistic Director Thomas Morgan Jones. “This piece will see him envisioning a large-scale dance choreography rooted in and stemming from his Wolastoqiyik culture. It is so inspiring to see him dream big, and we know the piece will be extraordinary. Development of this new project will begin in May with Paul and Sappier creating a storyboard of movement, dance, music and visual stage elements with dramaturgical feedback from the team at TNB. “It’s a true gift to have the opportunity to collaborate with such an inspiring and talented Indigenous dancer and storyteller,” said Sappier. “It brings much joy to see him working towards a very important dream to bring his artistry full-bloom on stage. Theatre New Brunswick has created such a beautiful creative space that has helped awaken the storyteller in me and it warms my spirit that they know the importance of Indigenous stories and continue to support us in bringing them to life."